OK OK I'm a major honey lover and I have had honey from all over the United States and beyond! Yes, there are other places where the honey is very good! 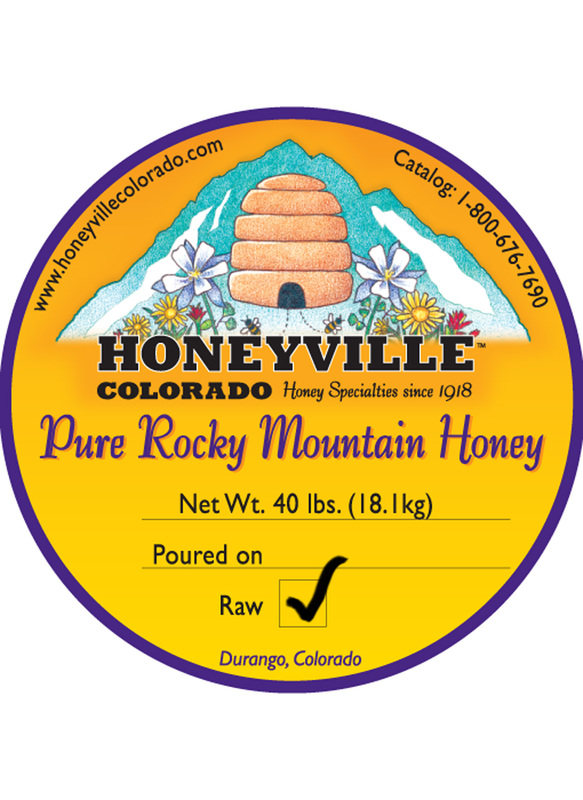 However, the raw wildflower honey from Honeyville and southern Colorado is by far the most consistently high-quality honey I have had the pleasure to have and enjoy! Its simply always great! 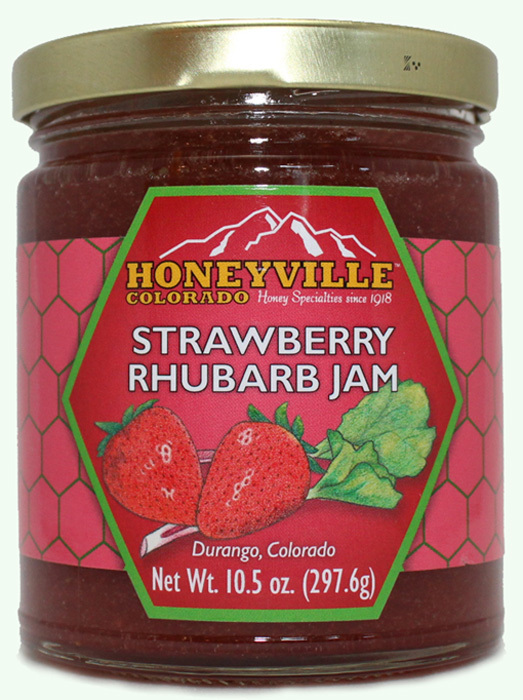 One we discovered Honeyville Colorado there was no need to look further. Raw and filtered honey is great, but honeycomb is expensive. Rest of the products seem to be great, as we have tried some samples. My Grandfather was the conductor on the Durango - Silverton RR from the 1930s to thru the 1950s. He lived about 2 miles from Honeville. We used to visit the original store 70 years ago and it is one of my fondest memories of being with him. Two years ago when we were in Durango for a family reunion, I stopped by and picked up a 40# pail to take home. Just ran out and reordered via the internet. Wonderful. Unlocked some long absent taste buds. The taste is perfect ... couldn't be more pleased. Forgot to order honeycomb. That was my grandfather's favorite. The best value honey money can buy. The only honey that reminds me of the honey that my grandfather collected from his bees in So. Dak. Since stopping at Honeyville in 2015 and trying their raw honey, I've been hooked. All smiles. We buy the 40lb bulk honey because we use it for everything and we love it. We get it on our doorstep in just a few days after ordering online. You can't go wrong with this awesome Colorado honey. 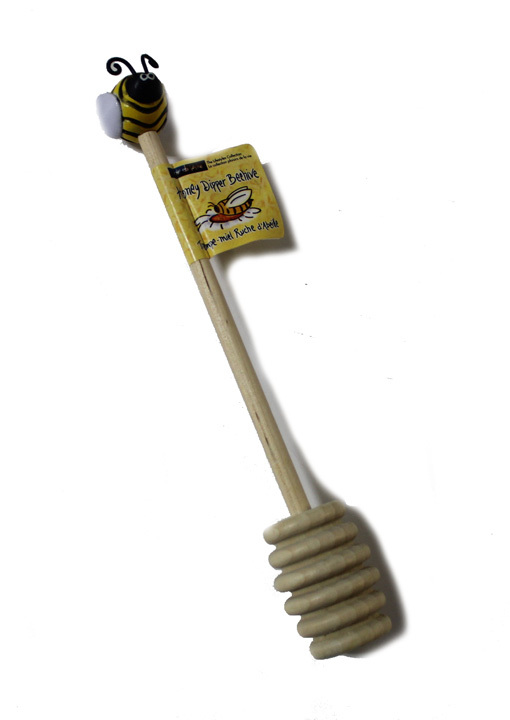 Great source of real 100% pure honey. I purchase the 40 lb. raw honey from Honeyville. Breaking down the cost at $153 for 40 lb is about $3.80 a lb. Watered down Sue Bee honey costs way more than than. I like that it's local to Durango Co. Local honey here in Cal. costs about $7 for a 7 oz. 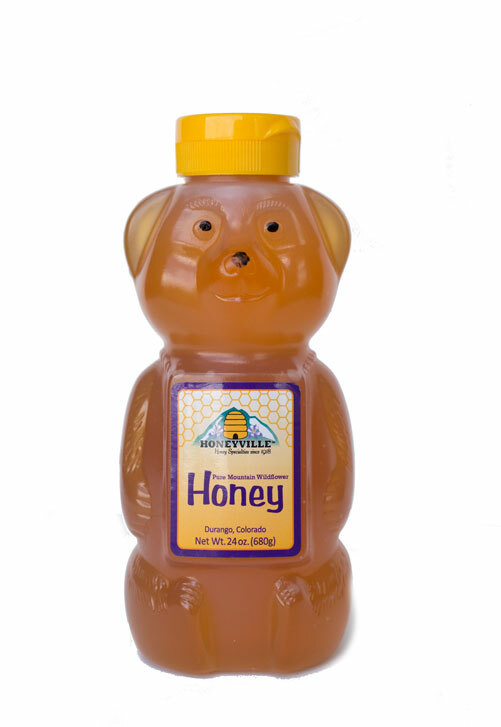 container and tastes no better than Honeyville's raw honey. I would recommend even the smaller quantities. The taste is wonderful and it's thick.